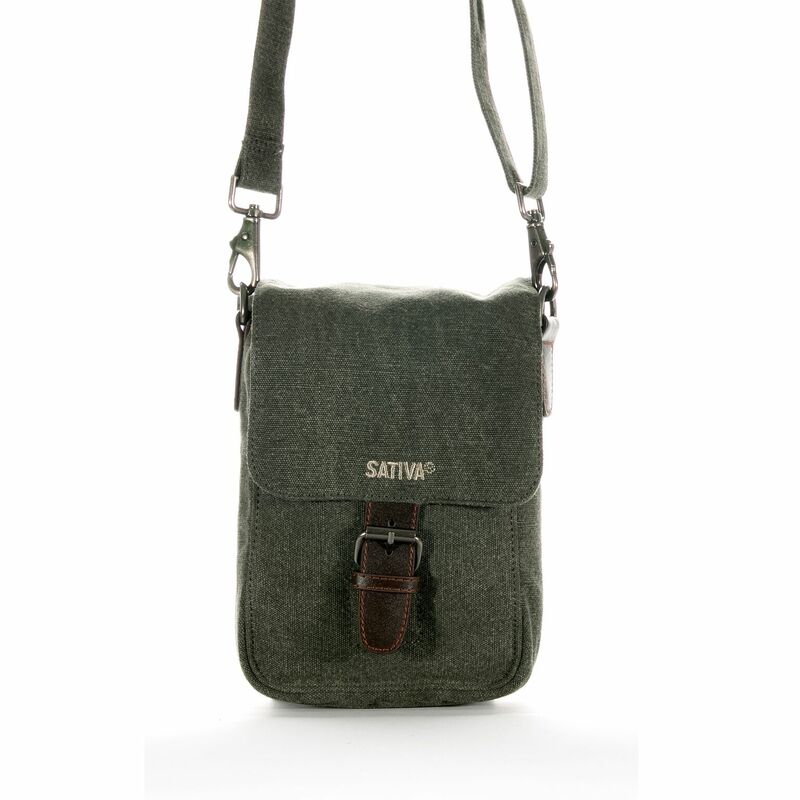 This trendy design leads the way in comfort and practicality. 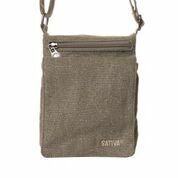 Your mobile is kept safe in its own pocket on the shoulder strap. Under the flap, the main compartment secured with a zipper. Our key holder provides quick and easy access to your keys. Page generated in 0.214 seconds.